Shaundell founded the company in 2006 as Newsome Marketing Enterprises. 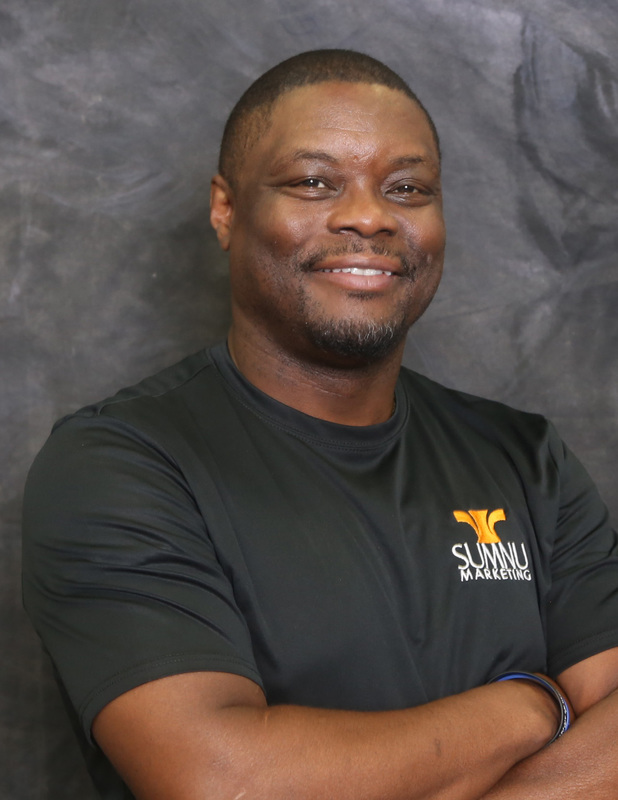 Shaundell has over 30 years of experience in marketing and communications, as began his career in marketing and graphic design as a teenager in Brooklyn NY working for the local printing company providing graphics and designs for the local hip hop arena. After serving 10 years in the United States Air Force, Shaundell moved on to worked several years in gaming with one of the world’s largest gaming companies, Station Casino. There as Marketing Director for a couple of their properties he truly grew his expertise and developed his marketing niche. Shaundell grew to learn that his passion for marketing was truly a ministry. After working with several small businesses over the years, he learned that small businesses need his mentorship in order to grow their companies. For the Sumnu clients, he serves as the strategic advisor and project lead on all projects.